Our computing infrastructure offers a truly various range of hardware and software platforms for the student to appreciate and gain wide-ranging experience. 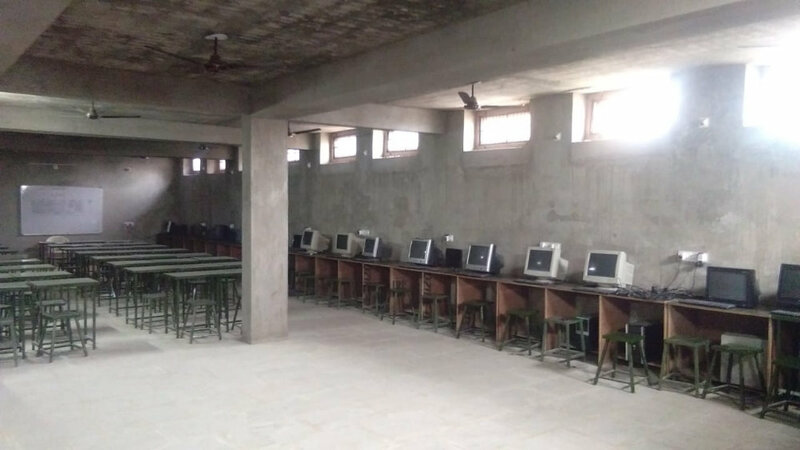 Our computer lab have many Computers, a projection facility along with a multimedia laboratory is the other attraction. Access to high-speed printing including color printing is also available.